Love the extra storage from my original 128GB, and the boot up times is a HUGE plus. from completed build First Build- She's alive! Makes Windows 10 run like butter. Very snappy and fast boot times. Great card and matched my black and gray scheme. Very quick! Used as a game drive so I have no idea how fast it boots but loads everything way quicker than a 7200RPM drive. There isn't much to say about this. 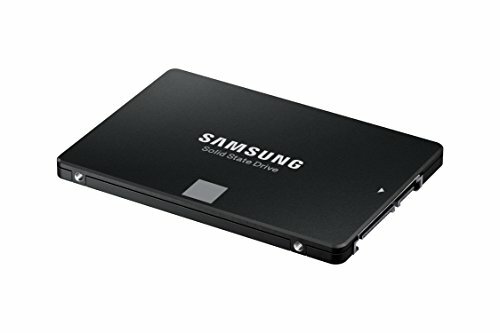 It's a great SSD. I only buy Samsung. I used two screws to attach it to the case under the PSU shroud. 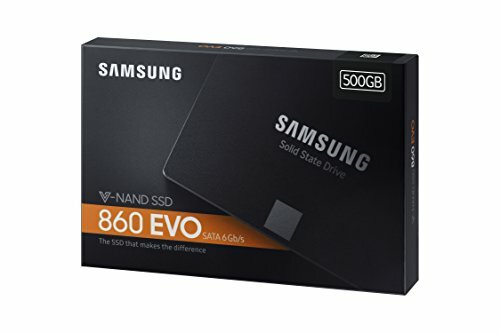 Originally I was planning on picking up the 970 EVO but I had already purchased the 860 EVO 500GB a few months ago for the PS4 Pro. I don't use my PS4 Pro much now a days and I had the stock 1TB HDD that came with it collecting dust so I decided to use the EVO for my build to save money. Another big reason why I decided on not purchasing the 970 EVO is the performace in games. 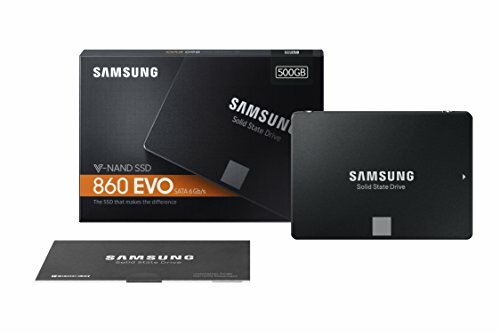 For games, you won't notice the difference from this vs. the new m.2 970 EVO NVMe hard drives. 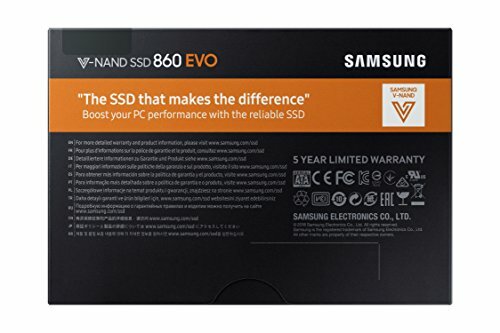 You can read reviews and search for youtube videos comparing the two and, at best, you may load a second or so faster with the 970 EVO. For games, performance vs the 970 EVO is negligible. Works amazingly and boot times are extremely fast. 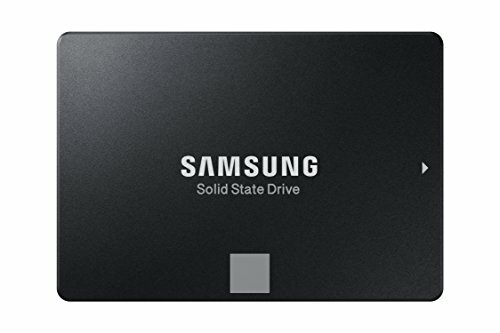 Super solid SSD for my OS, programs, and games at a great price in the bundle from Newegg. 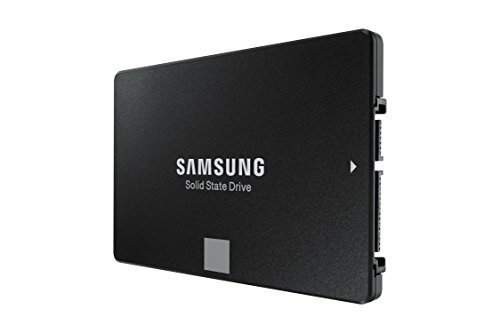 Has a lot of space and read and write speeds are fantastic. It's compact and was easy to install.